WD, a Western Digital company, announced an expansion of its product portfolio addressing small- and medium-sized businesses with the addition of network backup software and appliances from Arkeia Software, Inc., a privately held data protection company based in Carlsbad, Calif., recently acquired by WD. WD also announced that the Arkeia Network Backup version 10.0 software, for which a release candidate was delivered in Dec. 2012, becomes generally available (http://www.arkeia.com/new-in-v100) today. Arkeia’s software, appliances and virtual appliances back up data to disk, tape and cloud storage. The company’s patented Progressive Deduplication™ technology speeds hybrid-cloud backup by reducing the bandwidth necessary to replicate backup sets over wide area networks. Arkeia sells its products worldwide through resellers and managed service providers. The acquisition was completed through a merger transaction, encompassing all of the employees, technology and products of Arkeia. 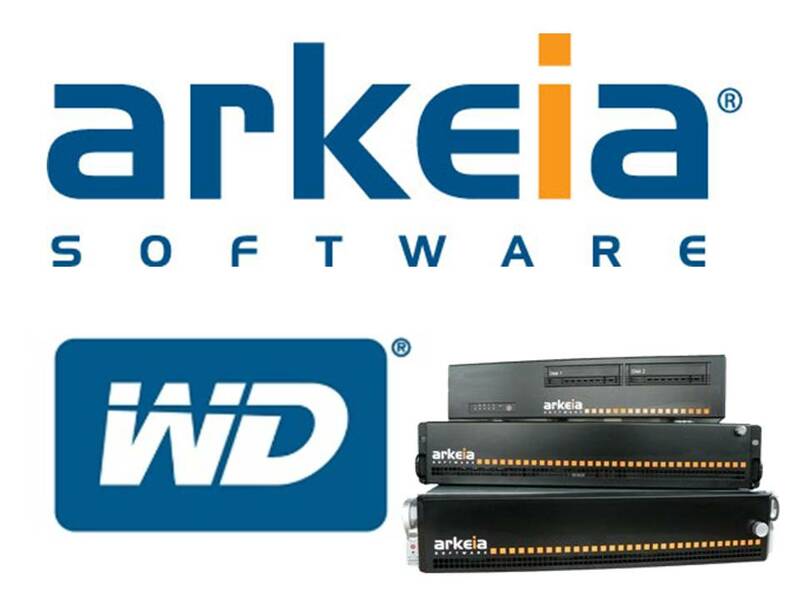 Arkeia will be integrated into WD’s Branded Products SMB unit and the products initially will retain the Arkeia name. WD will support all Arkeia customers on current maintenance and plans to retain both Arkeia’s software and appliance product lines. Financial terms of the transaction were not disclosed. Arkeia Network Backup v10.0 enables hybrid cloud backups by allowing administrators to combine physical media and Internet transport to replicate backup sets to or from remote cloud storage. Leveraging Arkeia’s advanced Progressive Deduplication technology; Arkeia Network Backup v10.0 permits SMB organizations to protect large data volumes in the cloud without incurring high monthly bandwidth charges. By allowing large backup sets to be moved on physical media and small backup sets to be sent over the wire, Arkeia makes it practical to replicate backup sets from a LAN to remote cloud storage for an inexpensive, tape-free alternative to off-site backup and recovery. More information can be found at: www.wd.com and www.arkeia.com.